Wonderfully woven flavors and nose. Nose - pronounced citrus and vanilla. 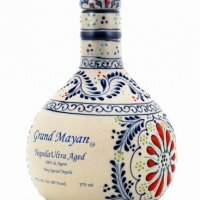 Body- Strong agave with lively citrus. Finish- Mild spice, balanced heat. Overall, if this is not in your cabinet, you are missing something wonderful. Purchased a bottle NOM 1414 for $38.99. A great value for a great blanco. The packaging is quite fun and makes for an excellent conversation piece. 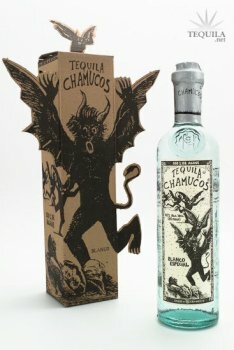 While I dont think great packaging is important, it does make the tequila shy a bit more curious. Aroma: A very inviting aroma of pine, citrus and vegetal. Initial Taste: A nice soft and sweet entry with no bitterness with an initial taste of grass. Body: A very complex body full of agave and complimented by citrus, pine, slight earth and an ever so slight spice. Finish: A nicely semi heated finish of medium duration with a soft agave lingering.